Discount offered: Buy one cupcake and get one of equal or lesser value free. My Little Cupcake specializes in yummy mini cupcakes for every occasion, including birthdays, corporate events, weddings, holidays, and all other special occasions in your life! 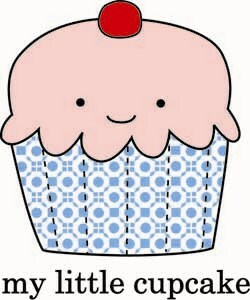 Our cupcakes are baked from scratch with love using local ingredients.